Looking back at the origin of music, how we access the songs couple of years ago, and compare the process to how we access the data today. It is very visible that technology has changed our world for good, when it comes to accessing this infromation from various devices that we are using in this day. For example, mobile phone, tablet and all other devices in use can access music and videos online instantly without any difficulty, any where and at anytime. Few years ago, this would have been unthinkable. Why? the available technologies do not have the capability and the required performance to streamline this data. These challenges identified that are faced by the businesses are technical visibility and to finding solutions to the network and storage issues not excluding inftrastructure related quagmire to support the technologies. However, where we are today, this information is readily available at the tip of our fingers. The credit goes to the great mind and the idealist with the great visions like Jerome H Lemelson, Dennis Gabor, Fredico Farggin, James Dyson, Shintaru uda, Stanley Mazor, Henry Cole, Sir Tim Berner Lee, Stevie Job, Mark Zukerbeger and many more. Mybarnite.com recognised these great minds, the idealist who dedicated their life to change the world of the entertainment industry and they wrote the history for good through their various contributions, dedication, determination. and their success. We appreciated isda.com for sharing the image of the advanced mobile app which is a amazing invention and contribution to the world of entertainment as a hold. We would like to hear your thought about your favorite visionary and recognised their contributions to the world today. 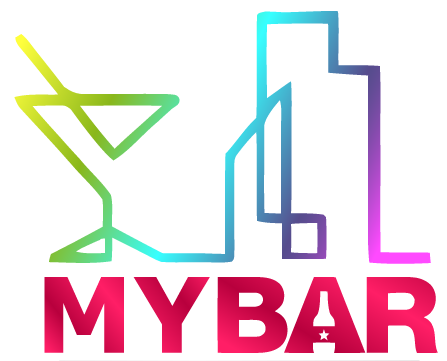 Join mybarnite free of charge and have access to varieties to bars, pubs, clubs, night clubs and restaurants to access the on-going events across the united kingdom biggest cities such as London, birmingham etc.